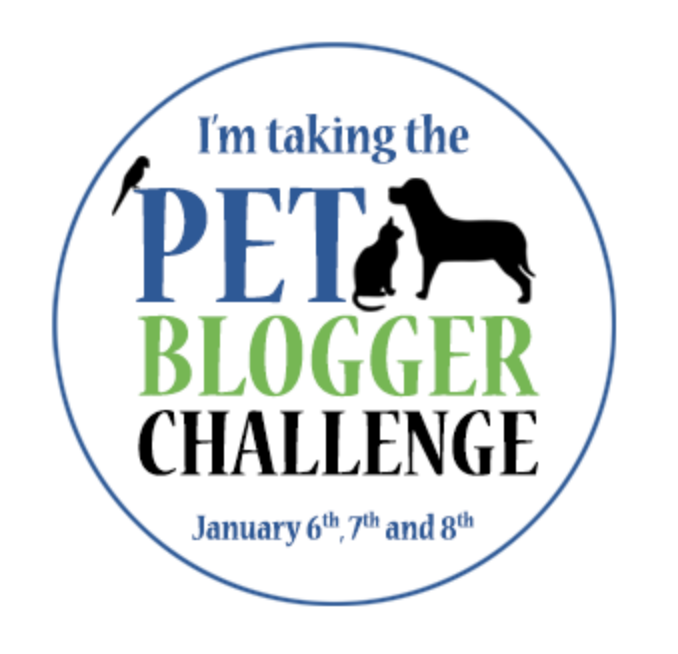 This year I’ve decided to participate in the 2018 Pet Blogger Challenge sponsored by GoPetFriendly. Every year pet bloggers take a moment to reflect on the past year and share aspirations for the upcoming one. As part of this year’s challenge, I had to answer ten questions about CriticalCareDVM.com, and I’ve shared my responses below. Please take a moment to learn more about this site and what motivates me. Most importantly, please constructively respond to question #10 to help me continue to develop CriticalCareDVM.com into an educational website that meets your needs as a pet parent. I published the first blog post on CriticalCareDVM.com on 11 May 2014. Since that date, I’ve published weekly with the intent of increasing awareness of board-certified veterinary specialists. I firmly believe in the triad of care – a partnership between pet parents, primary care veterinarians, and board-certified veterinary specialists. 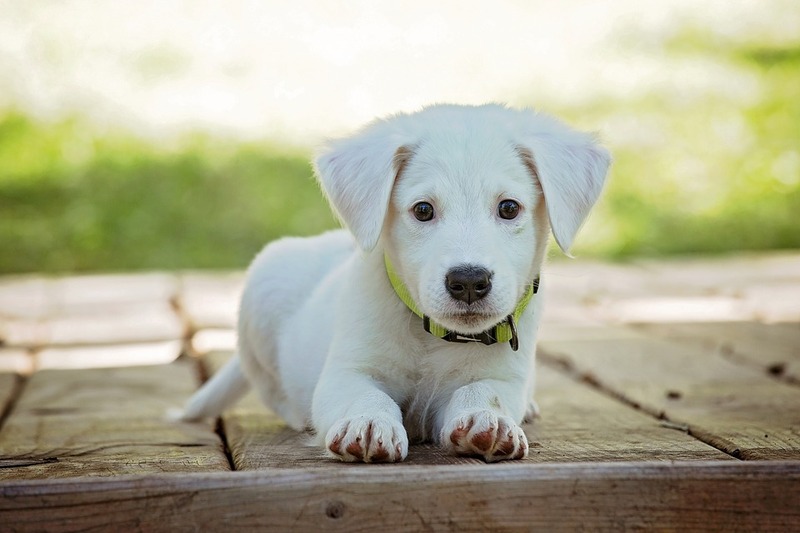 By highlighting various disease processes, CriticalCareDVM.com provides high level information pet parents need to know and emphasizes how board-certified veterinary specialists can augment a pet’s healthcare team. On 9 September 2017 I published a blog post in response to one posted by a colleague complaining about her experiences with one of her local emergency hospitals. Read it here. This veterinarian’s diatribe was unprofessional, and the various assertions unethical. As a board-certified veterinary emergency and critical care specialist, I felt compelled to speak up for my colleagues who practice emergency medicine under some of the most challenging circumstances one can imagine. The proudest moment for CriticalCareDVM.com in 2017 was increasing public awareness of the tragic epidemic of suicide amongst veterinarians. The sensitive blog post was published on 5 June 2017, and discussed various recognized factors that contribute to these tragedies. I’m exceedingly proud the viewers of CriticalCareDVM.com read and shared this post so widely. This post may be viewed here. The most rewarding aspect of blogging on CriticalCareDVM.com to receiving messages from pet parents and even colleagues saying how much they appreciate the information I share. To hear someone tell me I’ve helped them understand their pet’s disease process better is a glorifying feeling. To have a colleague tell me I’ve aided them in educating pet parents is truly rewarding. Knowing my posts are helping people care for our beloved fur babies is reward in and of itself. I feel consistency is one of CriticalCareDVM.com’s strengths. My commitment to providing high-level education materials is unchanged and unwavering. No topic is off limits, as I truly want to empower pet parents with information to fully understand their pet’s disease process. I don’t claim to be a technophile, so blog maintenance is not my forte. I don’t have sponsors for CriticalCareDVM.com, and I use my own money to maintain this site because I believe so passionately in the mission. I received several messages in the early part of the year stating they wished my materials were printer-friendly. I’m embarrassed to say I actually didn’t know they weren’t. So, I did some online research, found a plug-in that would convert my posts to PDFs, and I installed it on CriticalCareDVM.com. Through that update, my weekly blog posts are more accessible and shareable among pet parents. I’m very grateful for the wonderful suggestion from some of my devoted readers. CriticalCareDVM.com was born out of a passion to educate pet parents. I just didn’t believe the information available on the internet was detailed enough for them. I felt a lot of the material was dumbed down, and at times, downright inaccurate. In my experience, pet parents want as much detail as possible, and I’m committed to giving that to them on CriticalCareDVM.com. So, when I get exasperated with lackluster SEO data and post views, I try to remember that my efforts writing and sharing information are unquestionably worth every moment of frustration if I help one pet because the family is able to make a more informed decision. In 2018, I hope to introduce some new components to CriticalCareDVM.com. For example, video blogs – vlogs – will offer a new modality to reach pet parents with important information. 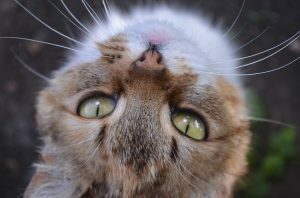 In addition to providing high level information on various disease, I also plan to publish posts that address common questions pet parents ask veterinarians. For example, “Why does my pet eat plant material like grass?” I’m hopeful these augmentations to CriticalCareDVM.com will be met with opened arms by my faithful readers. As a novice blogger, I would love to learn more effective ways to broaden the reach of CriticalCareDVM.com. I truly believe so many dedicated pet parents would appreciate reading the information I share. I simply hope to reach more of them in 2018. To my readers, thank you for your dedication to CriticalCareDVM.com. Without you, I could not begin to achieve my goal of educating pet parents and increasing awareness of board-certified veterinary specialists. So, my questions to you are these: What makes you press the share button? What motivates you to pass the content on CriticalCaredDVM.com on to other pet parents you know?